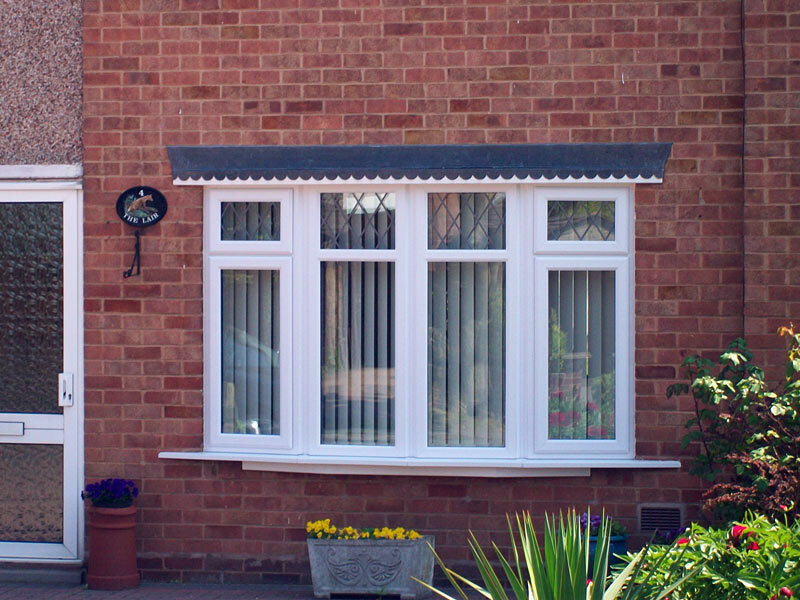 Whether the look of your room is contemporary or classic, you want a window style that suits your home and your lifestyle. 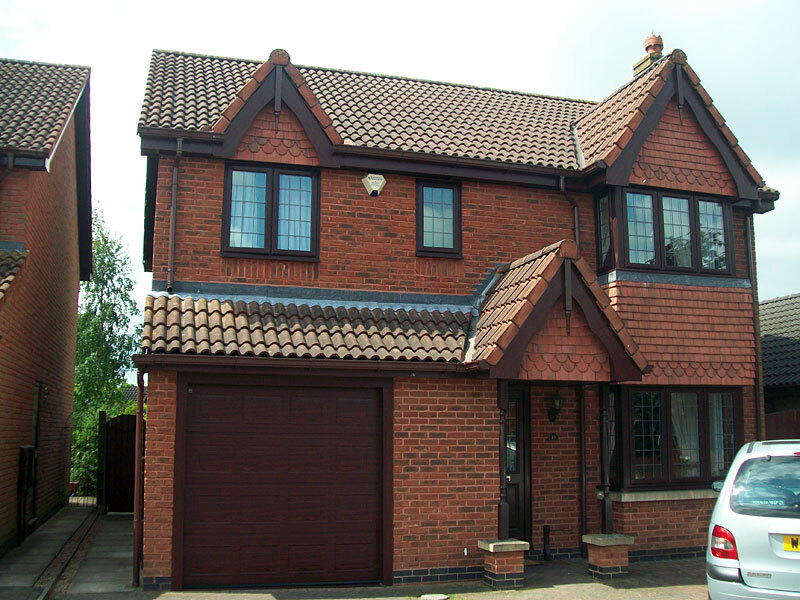 A quick wipe clean every now and then is one thing, but regular maintenance that entails struggles with ladders, sandpaper, undercoat and gloss is quite another. 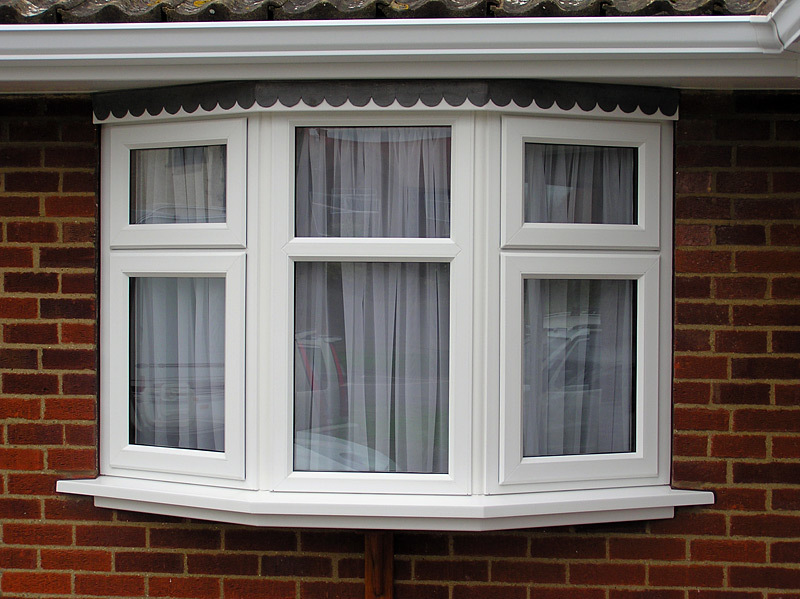 So if you are looking for an attractive maintenance- free alternative to timber you need look no further than our range of high quality UPVC windows. 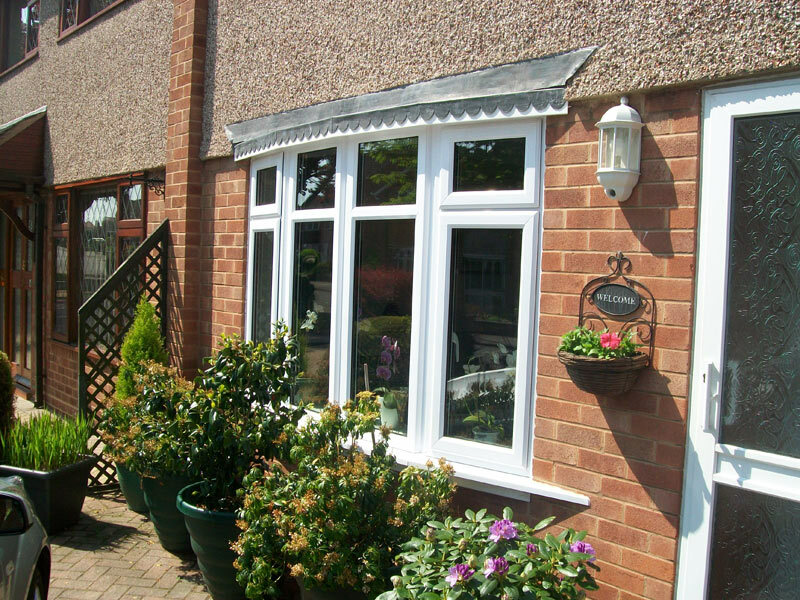 click the images below to view bigger photos of different window styles recently fitted by Altus Windows. 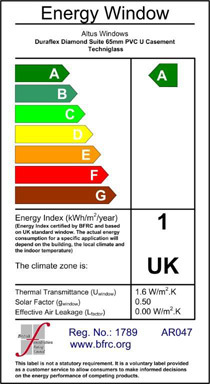 Altus Windows supply and install a window system that achieve 'A' Window Energy Rating. 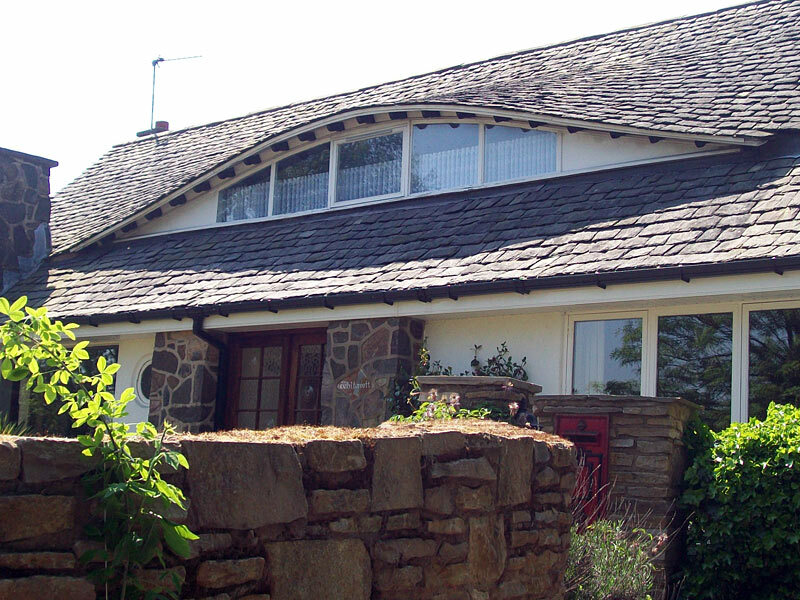 We use the latest, state-of-the-art materials providing homeowners with environmentally friendly windows that provide the highest possible rating and energy efficient, environmentally friendly products. 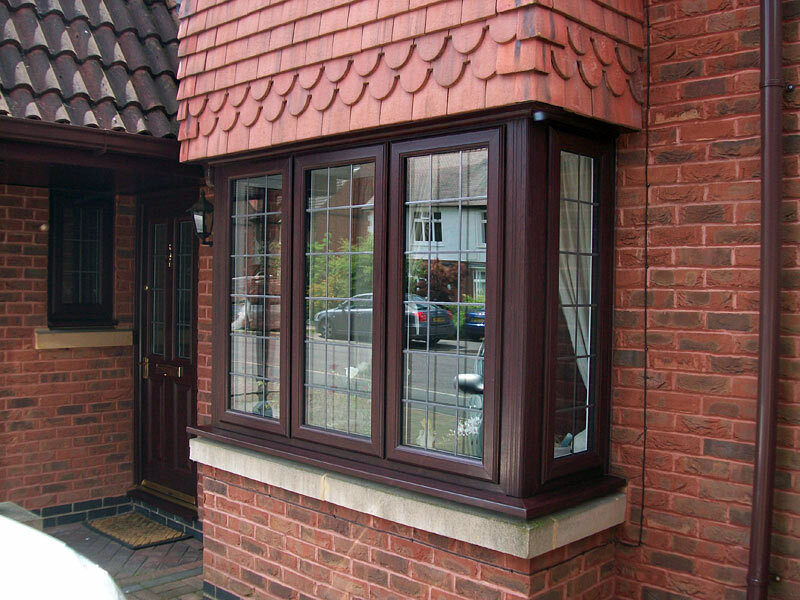 Altus' range of windows offer more than just the finishing touches to your home; they enable you to make clear choices on what's best for your house appearance and lifestyle. 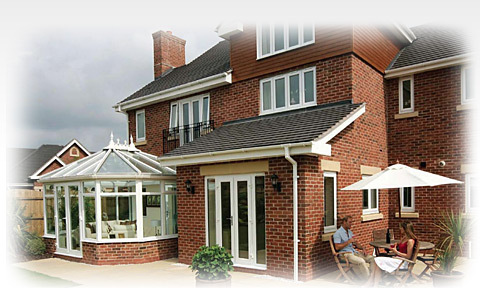 Altus Windows supply high-security, energy A-Rated windows... helping you to reduce your carbon footprint. 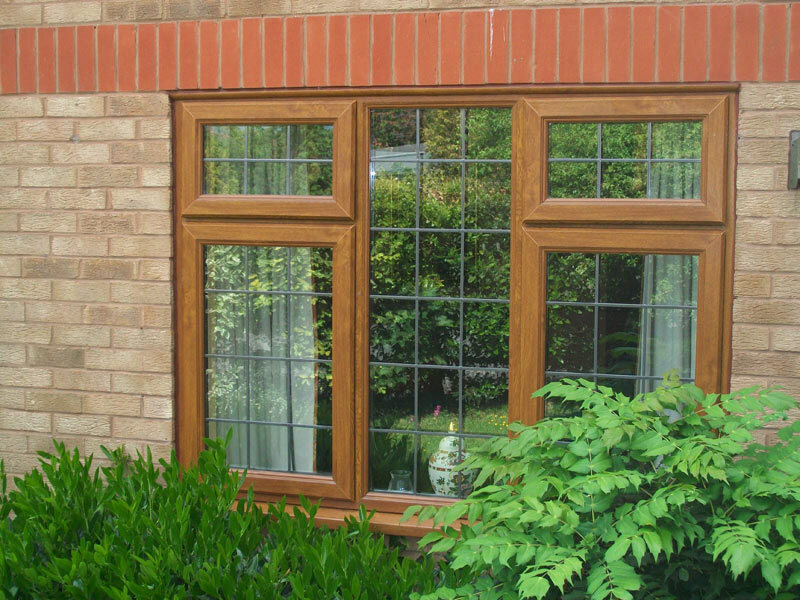 Contemporary or classic, any room can be enhanced by choosing elegant, cost-effective, environmentally-efficient and long-lasting windows that require minimum maintenance: Practical yet pleasing on the eye – from the inside out. 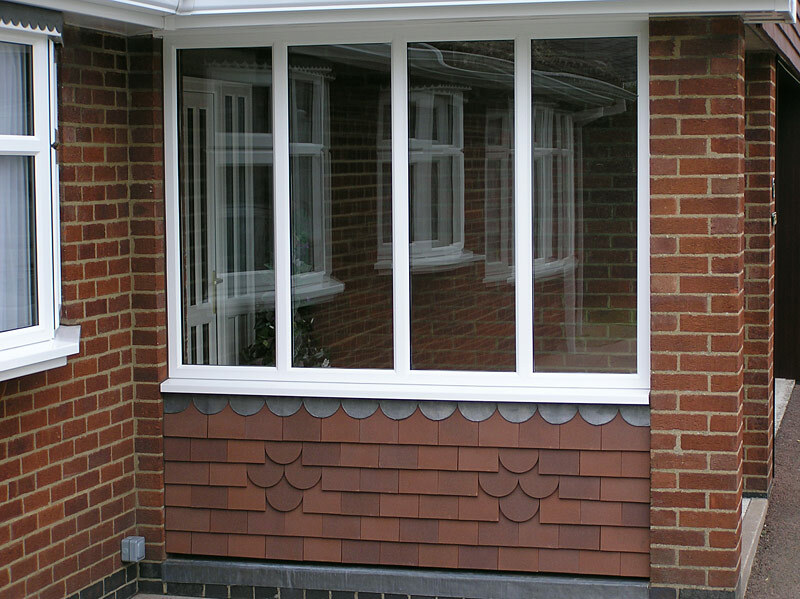 It's also possible to have period charm and modern features at the same time, in keeping with our 21st century lifestyle, thanks to vertical sliding windows. 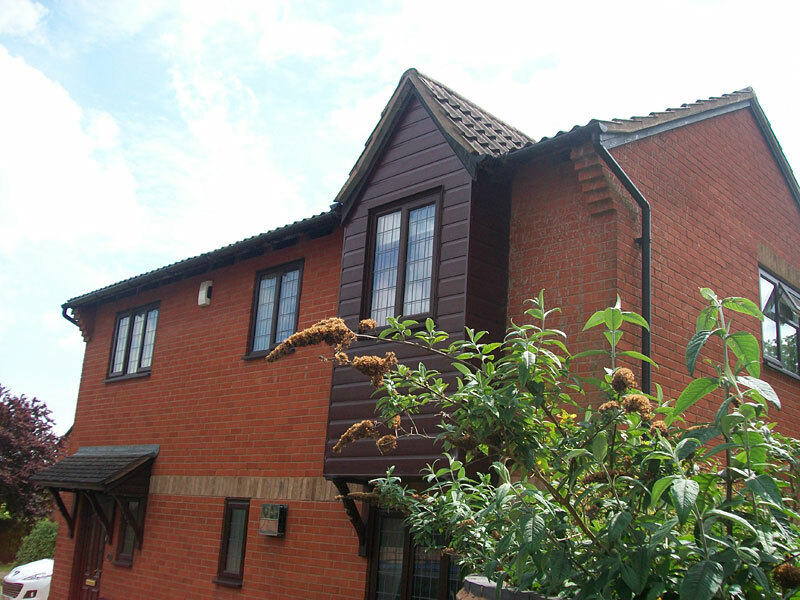 A cost-effective, long-term and practical solution for both traditional-style and new-build properties, vertical sliders are designed to withstand extremes of temperature, maintain their colour and appearance and provide superior insulation and optimum strength – for years to come. 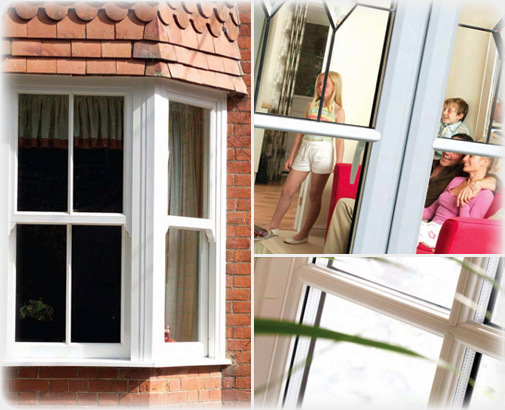 Vertical sliders can combine the traditional look of sash windows with a technologically advanced tilt mechanism that's safe, smooth and doesn’t require you to use a ladder or be double-jointed to clean them!